It all started at a client/friend’s house this weekend. Something with Motion + Function was missing. Light a flash of lightning, I was googling bar carts with abandon! 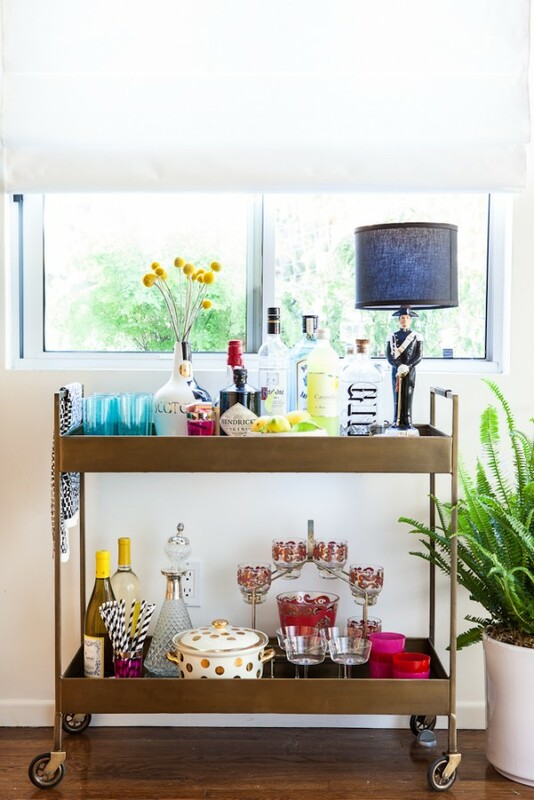 If you want a simple, convertible piece of decor that can travel from room to room while maintaining its elegance and personality, the bar cart is your new best friend! 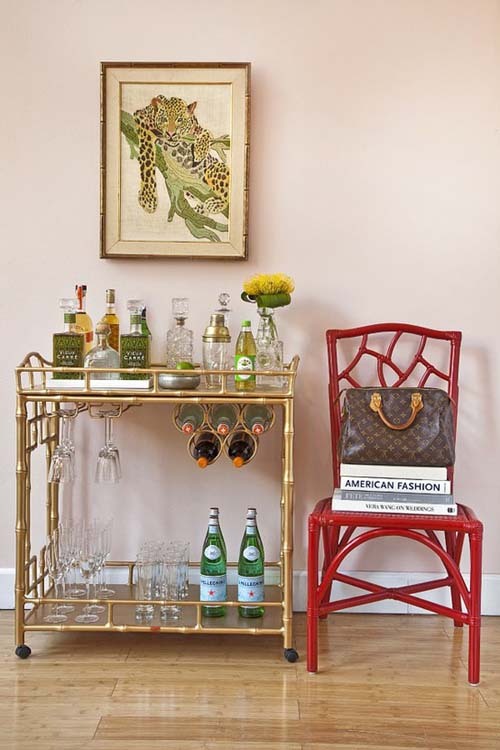 You create a bar that is rather stationary and “belongs” in one place. 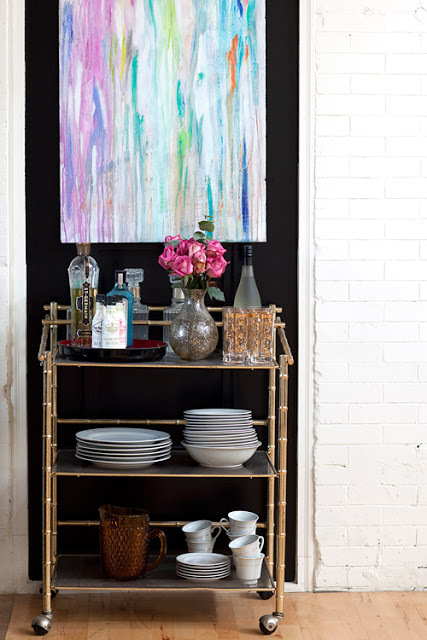 Or set up a bar (or a library, or a tea service) that is ready to roll through your house, like this beauty by Crate and Barrel styled and featured by the amazing Emily Henderson. 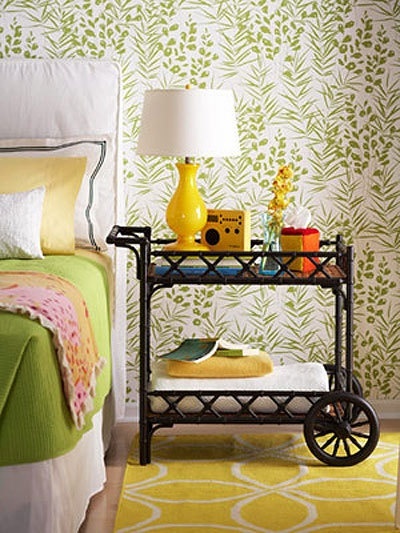 They can be nightstands, though you don’t want them rolling away. Secure the wheels; they are illustrative of the type of relationships you have…and you don’t want them rolling away! They are gorgeous in a foyer. 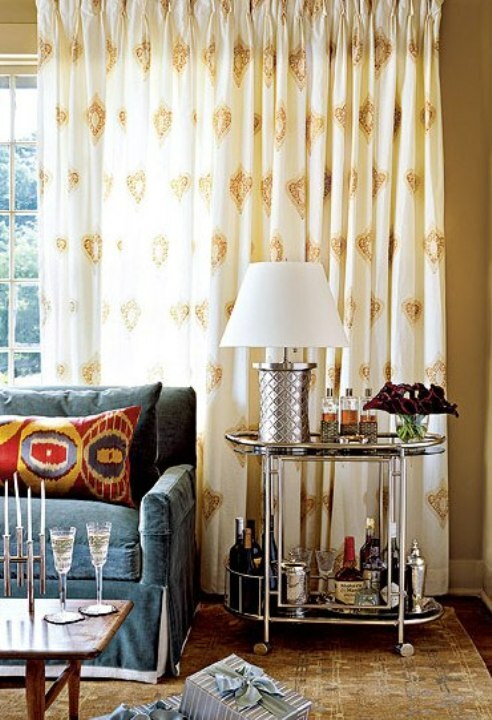 Or as a side table in a living room. 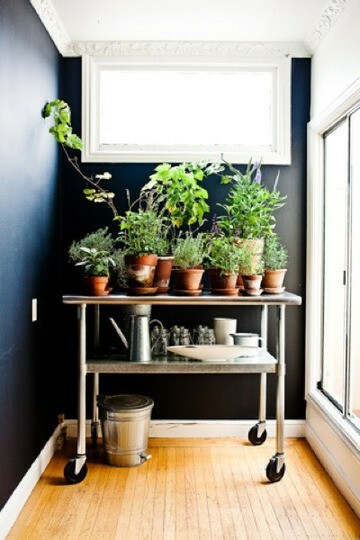 And, you can even use them for plants! 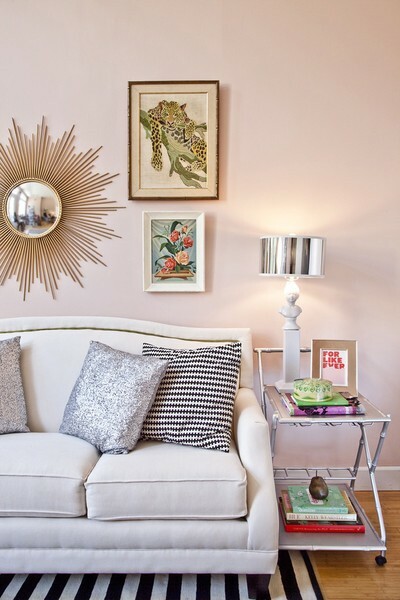 Pink & Yellow At Home! Previous post: Just Be You! Next post: Relationships Are A Mirror!